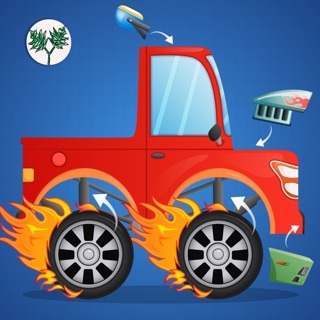 A colorful, wonderfully educational "Things that go" experience for curious young minds! 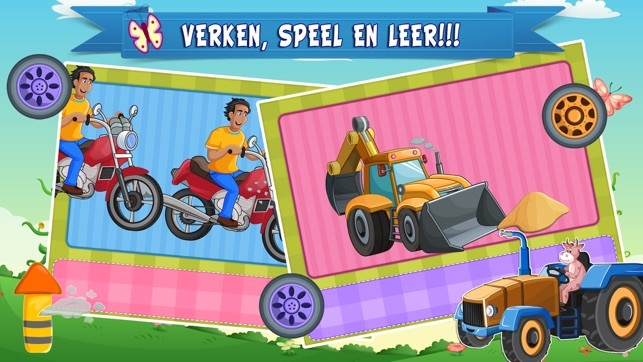 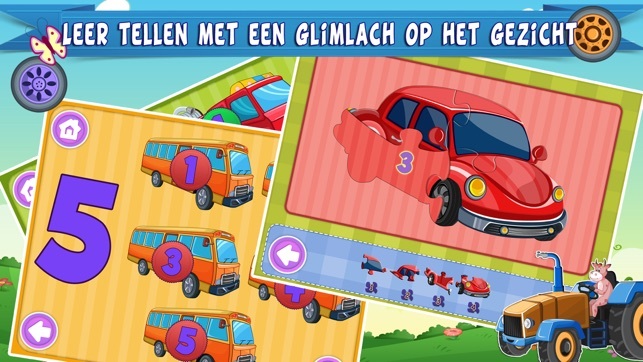 DUTCH learning counting playtime-Learn to count, enrich dutch vocabulary, touch, and play in an original and fun way! 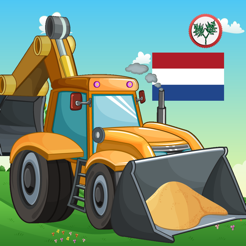 A rewarding method for teaching counting in Dutch, jigsaw puzzle basic building skills and teaching new "Things that go" Dutch words to young kids. 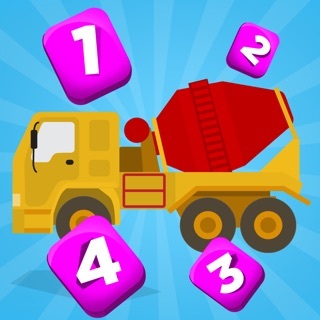 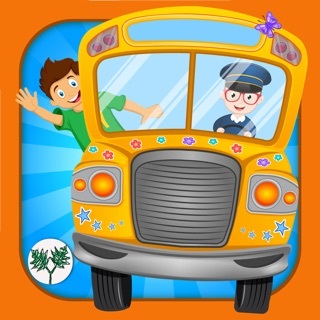 -10 original and colorful vehicles puzzles with amazing graphics and beautiful animations to practice counting and fine motor skills. 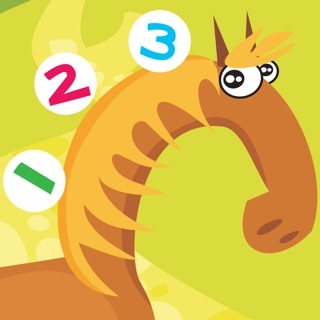 (An unmatched and unique jigsaw puzzle game where every shape is accompanied by a number. 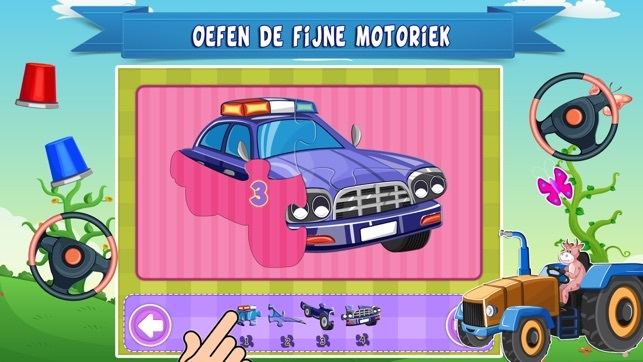 Kids can see and hear the DUTCH numbers on the shape of the puzzle). 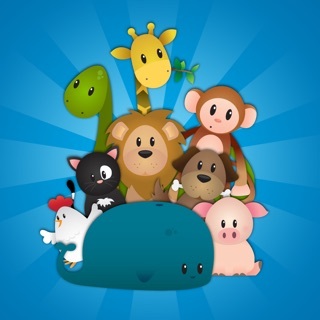 -Enjoy great animations. 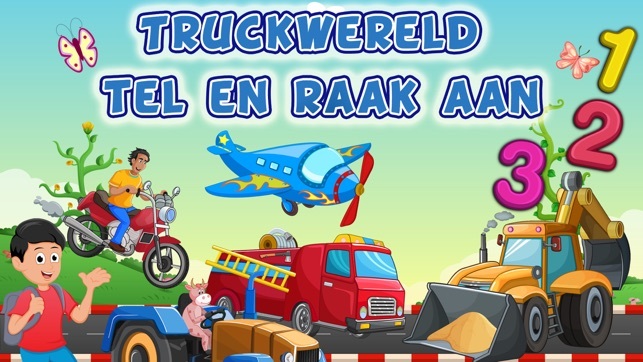 Perfect for curious kids! 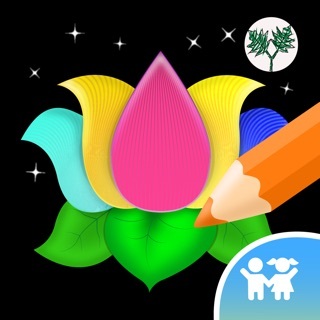 Easy for little fingers to play. 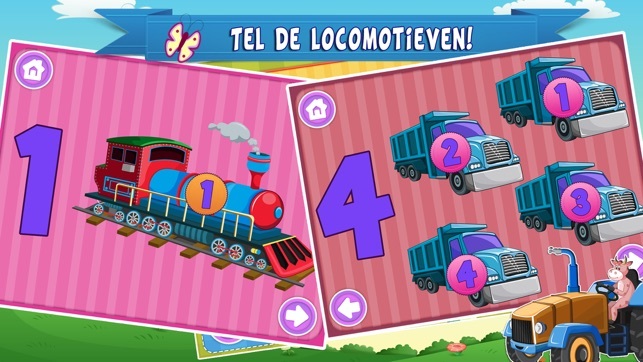 Your kids will know how to count in Dutch in no time!!! 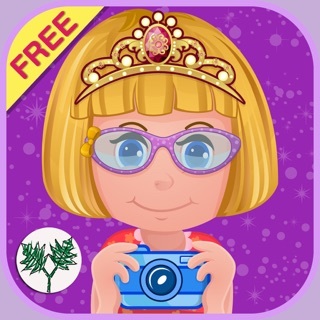 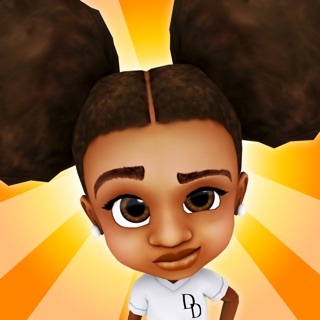 Download it now and let your kids join the fun!